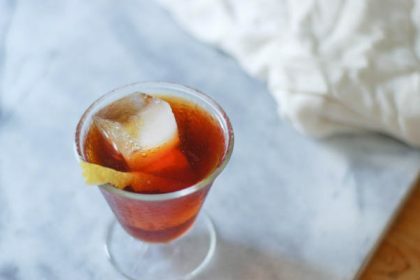 The Boulevardier is a regular around these parts. 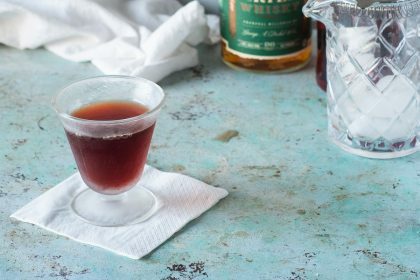 It’s a drink that straddles the line between Negroni and Manhattan. It’s been too long since I’ve shared a cocktail recipe around here. 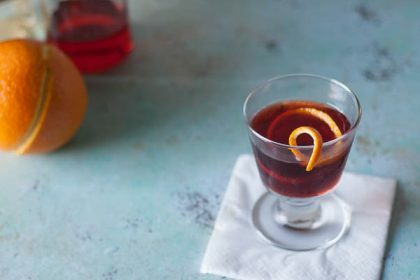 This one, with Cynar (pronounced chee-nar), Cognac, and Punt e Mes, is a keeper. 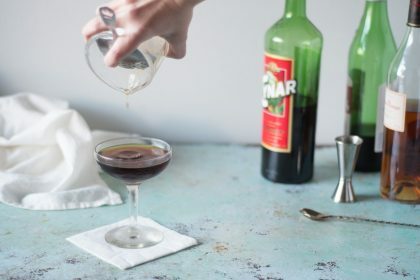 A few years ago, bartenders went crazy for barrel-aging cocktails. It’s happy hour, which means it is time to talk about cocktails. Today we have the Martinez. This particular cocktail is one of my standbys. Lately, my life has been filled with packing and showing the apartment and cleaning and sorting through all my possessions and organizing documents so that we can spend a small fortune on a new place.